This Sunday is Father’s day, and we’re doing something special to give a little gift to all the gents in Shanghai. 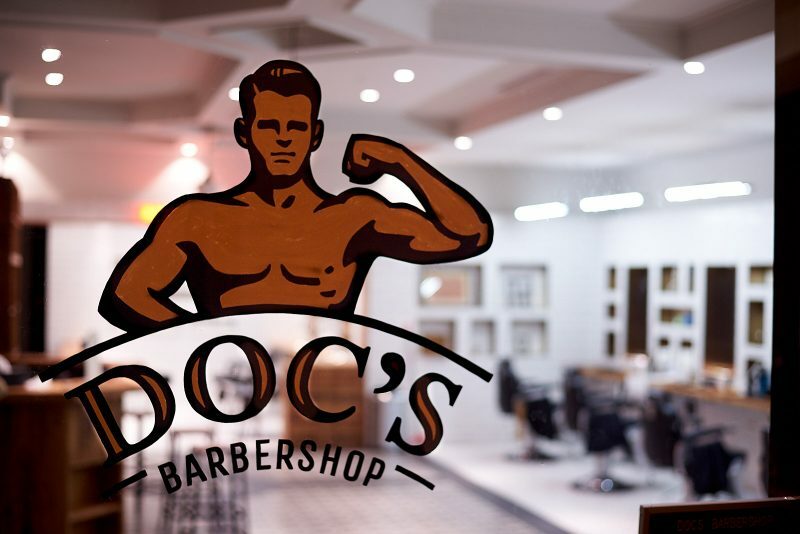 For the whole weekend, on 17 & 18 June, every order from BottlesXO will include a gift voucher worth ¥60 OFF a full shave or haircut at Doc’s Barbershop! 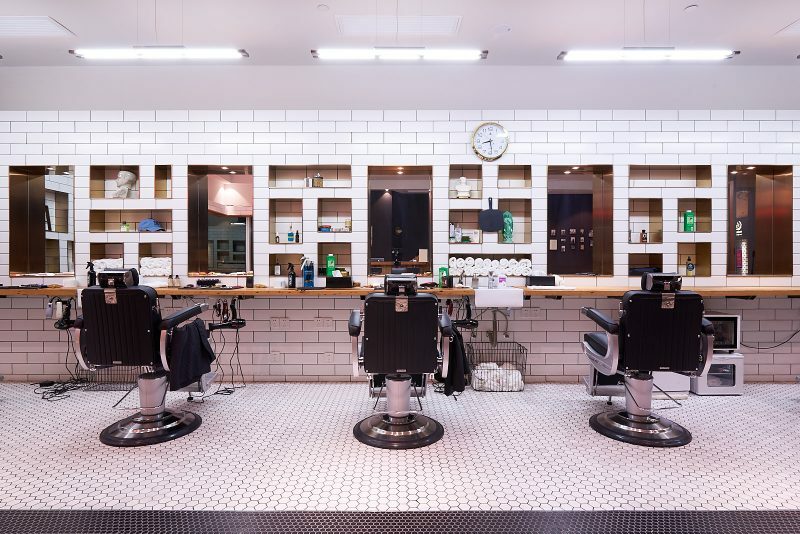 Doc’s Barbershop in both Jing’an and the Kerry Hotel Pudong is Shanghai’s only authentic old school barbers, offering men’s hot towel shaves and haircuts with complimentary whiskey or beer. If that’s not a perfect Father’s Day gift, we don’t know what is. 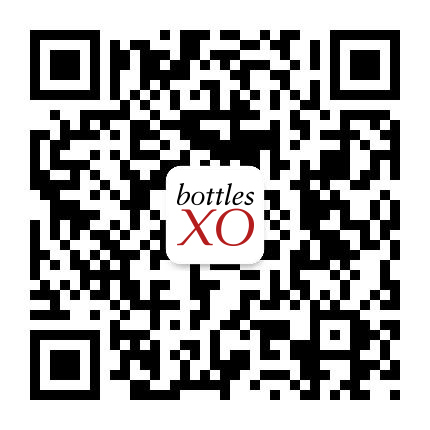 To get your voucher, download the BottlesXO wine and craft beer delivery app here. Offer valid with all BottlesXO orders from Saturday, 17 June to Sunday, 18 June while stocks last. Coupon is valid for single use only until end of June 2017 and cannot be used in conjunction with any other offer or exchanged for cash. Only one coupon valid per person. Appointments are recommended.